Grease isn't always bad—just think about all the delicious (but sinful) food there is out there! But while a delicious, juicy bacon cheeseburger is one thing, having an oily face is another case entirely. No one appreciates a reflective forehead, gents. Despite what you may think, the extra large pizza you chowed down last night isn’t the only reason you woke up to a greasy mug. Instead, it’s your entire diet that’s responsible. 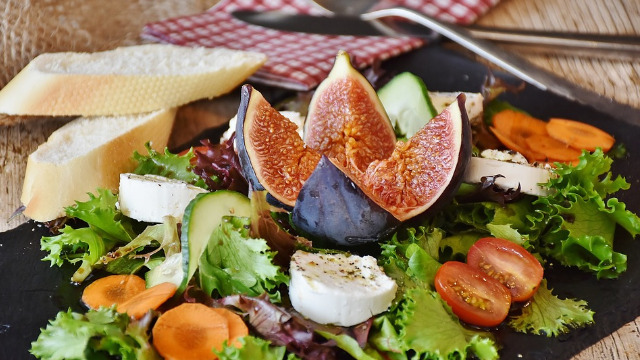 Eating lots of sugary, fatty and salty food affects your overall health, and that shows on your face—so cut down on the fast food. Proper hygiene is a must if you want to keep yourself decent and dateable. And part of that is washing your face regularly. Not too much, though—you don't want to overdo is and strip your skin of its natural oils, which will make your glands produce even more to compensate. Hydrate, hydrate, hydrate! 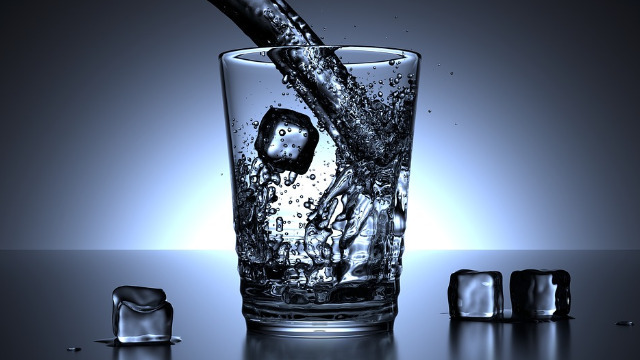 Water is essential for keeping your skin looking great. For example, if you don’t consume enough of it on the regular, your skin turns dry and flaky. This, in turn, will trigger your oil glands into overproducing oil. So drink your eight glasses daily, and your face will thank you for it. Yup, it’s true, your face will definitely suffer the less sleep you get and the more stressed you become. 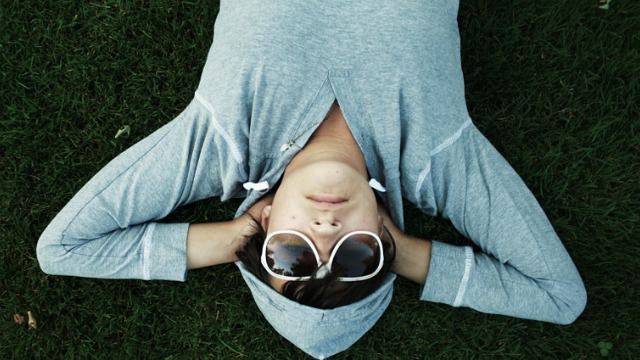 Sleeping revives your entire body (skin included) and without it, everything goes haywire—which is why you end up breaking out and looking shiny enough to reflect the sun those days you’re staying up at nights for exams or projects at work. For all that's dear and holy, don’t just use regular soap and water on your face! The right cleansers will do a hell of a lot more to clear away all the accumulated dirt on your skin than just the soap you rub up all over your bod. And try to use lukewarm water—it’s better for your skin, no matter how much you may need that cold shower in the morning. Don’t just choose any ol’ cleanser either; using the wrong products can do more damage to your mug than not using anything at all. Get yourself some NIVEA MEN Anti-Oil + White Cooling Mud Foam if you want a deep cleanse that’ll keep you looking your best. Not only will its unique mud foam ingredient pick up all the oils and impurities clogging up your face, it’s not harsh on your skin either and won’t cause any tightness or burning sensations, which makes it a win all the way around, yeah? So fellas, you know what to do now to put your best face forward. Let’s get to it! 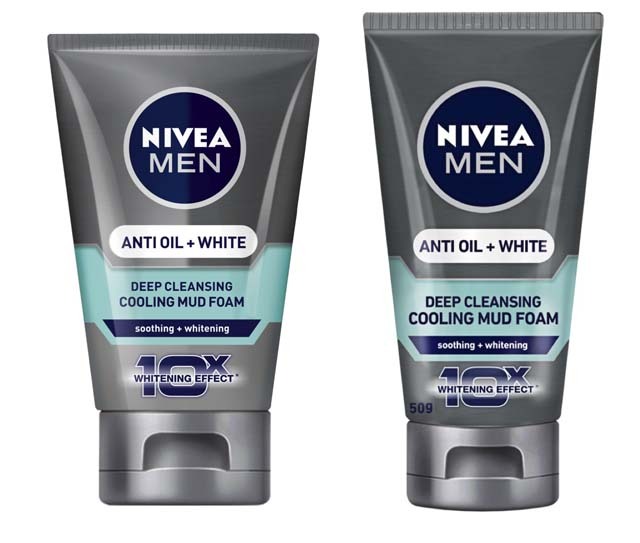 Click here to learn more about NIVEA MEN Anti-Oil + White Deep Cleansing Cooling Mud Foam.